Somewhere in Lower Austria, the school term is drawing to a close and the Summer holidays are not far off. 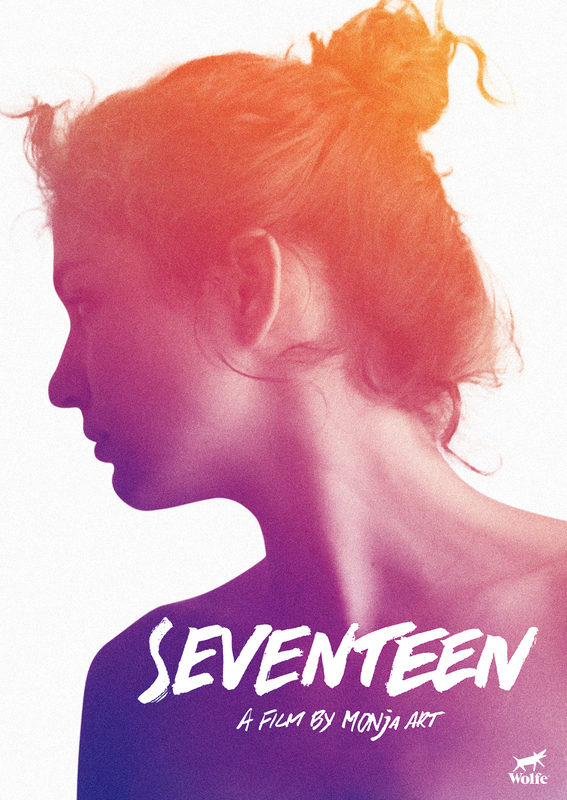 Seventeen year old boarding school pupil Paula, is secretly in love with her friend Charlotte. But Charlotte’s going out with Michael. Lovelorn, Paula decides to try and take her mind off things by getting involved with schoolmate Tim, whose feelings for her are genuine. And then there’s Lilli, who is just dying for someone to fancy her and tries to play the wild seductress. Paula must decide if she wants to follow her own feelings or yield to other people’s.